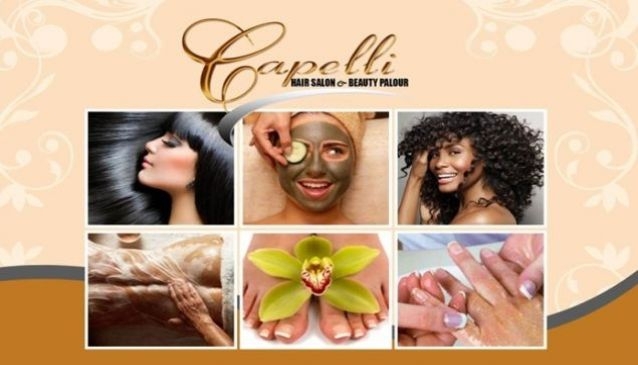 Capelli Hair Salon and Beauty Parlour Ltd is a leading provider of professional and business services in hair, skin care and spa services. They are located in Ikeja, Lagos. Capelli Hair Salon and Beauty Parlour make use of Rich Grapevine Products from South Africa for their spa treatment and also organic hair products to give their customers body and life. With a mission to deliver premium treatment in a conducive environment, they have experienced and highly skilled professionals. They offer the following services to their clients: hair care, men's cut, skin care, colouring, make-up, spa service, facials, keratin treatment, nail services, hand and feet and weight loss(Health).